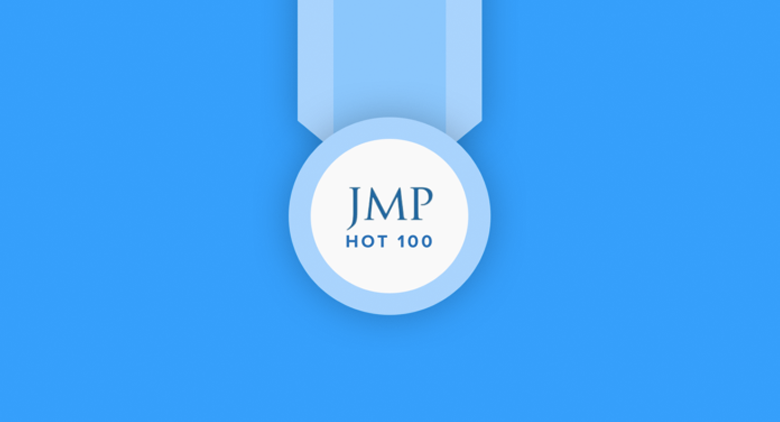 We are proud to announce that JMP Securities, a premier San Francisco-based investment bank, has included Namely in their “Hot 100” list of the best privately held software companies for the second year in a row. “We view it as a great achievement to be a two-time honoree on The Hot 100, not only for the vote of confidence in all that Namely has achieved, but also to share the list with other companies dedicated to transforming the workplace, like Asana, Slack, and Zoom,” says Graham Younger, Namely’s President and CRO. On multiple fronts, the world of work is changing. New technologies have made it possible for employees to collaborate more effectively and work from anywhere in the world. Low unemployment has created the an hyper-competitive job market. Baby boomers are retiring, putting the workforce in a state of transition. And last but not least, employee expectations have reached an all-time high, forcing companies to differentiate themselves with unique perks and a deeper investment in employee engagement. HR teams, tasked with making sense of it all, have their work cut out for them. That’s where all-in-one, personal and engaging HR software can make a difference. “Our number one focus continues to be helping our clients build better workplaces. That’s the ultimate measure of our success,” Younger says. See how our clients are transforming their workplaces with Namely.